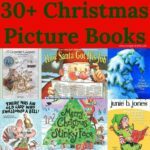 My girls love helping me decorate for each holiday or season. I try to find something to decorate for each month. As soon as we took down our Valentine’s decorations the girls asked what we were putting up next. When I told them St. Patrick’s Day came next, I was met with blank stares. After I pulled out the crafting supplies, Cakey exclaimed, “Oh! We decorate for Clover Day!” So now St. Patrick’s Day will always be Clover Day to me! 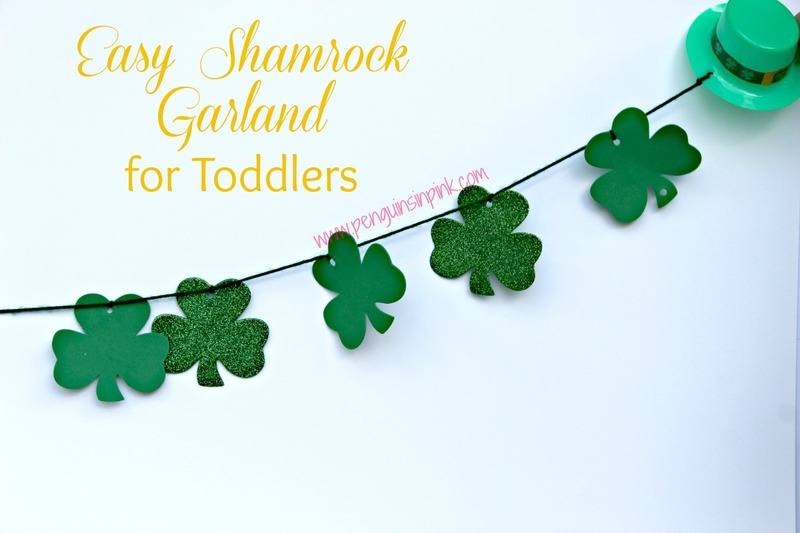 The first project we set out to make was an Easy Shamrock Garland for Toddlers. 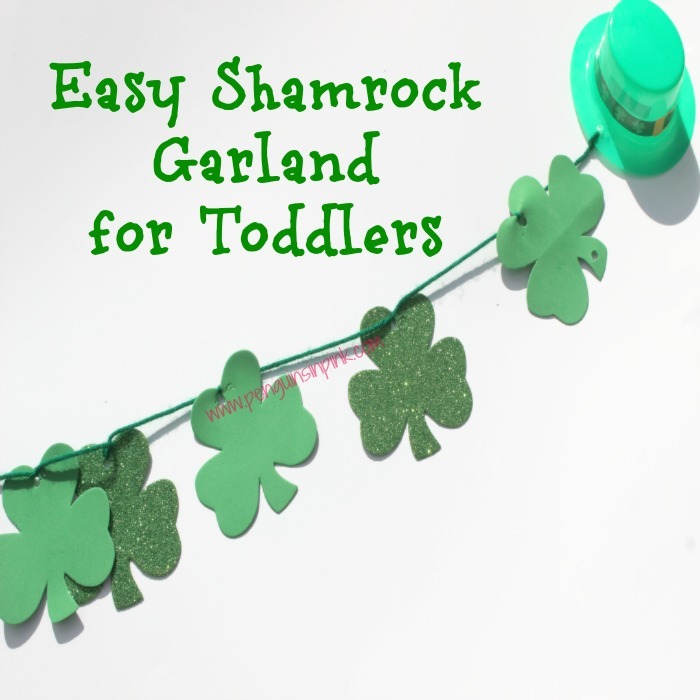 Crafting an Easy Shamrock Garland for Toddlers is made simple by using die cut foam shamrocks, plastic leprechaun hats, and green yarn. I purchased the 3 packs of shamrocks and 1 pack of leprechaun hats at the dollar store for a dollar each. I already had the yarn on hand. This gave us enough shamrocks and leprechaun hats to make two garland chains. 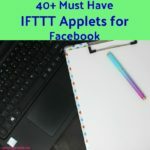 I did not realize at first how much they would be exercising fine motor skills while making the garlands, so that was an added bonus! Double that length and measure and cut the yarn. 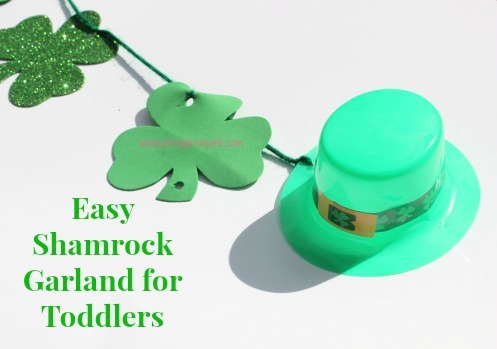 Use the hole punch to punch a hole in the top of the shamrocks. On one leprechaun hat, punch a hole on the right side of the brim of the hat. One the second leprechaun hat, punch a hole on the left side of the brim of the hat. Tie a knot with the yarn on the leprechaun hat to anchor the chain and keep it from coming undone. Alternating solid green and glitter green shamrock, add the shamrocks spacing them out a couple of inches and tie simple slip knots on them. At the end of the chain, tie a knot on the leprechaun hat to anchor the chain and keep it from coming undone. 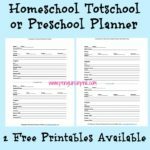 Basically, all your toddlers need you for is supervising and tying the knots! 🙂 LOL! Both of my girls were allowed to try using the scissors and hole punch. While the hole punch proved to be too difficult for Doodles, Cakey was a hole punching champ! She was punching holes left and right on the shamrocks. In fact, she punched way more than we needed in some of them, so they ended up being more like Swiss Cheese than Shamrocks. 🙂 Doodles did great using the safety scissors to cut the yarn. She, of course, wanted to keep cutting everything! James especially loved the new song, “Clover Day is Coming Soon,” which the girls now sing as they dance and twirl under the garlands. It’s quite adorable! Do you decorate for St. Patrick’s Day? 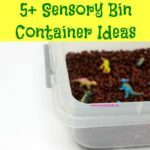 Do your kids enjoy crafting with you? Looking for more St. Patrick’s Day fun? 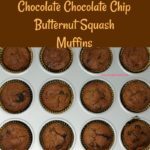 Check out my St. Patrick’s Day broad on Pinterest! 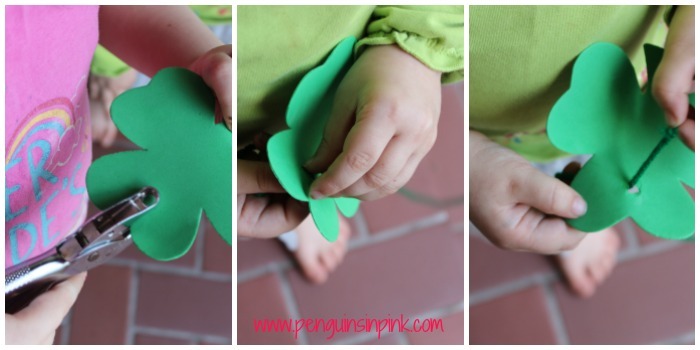 Follow Penguins in Pink Blog’s board St. Patrick’s Day Crafts, Food, & More on Pinterest.